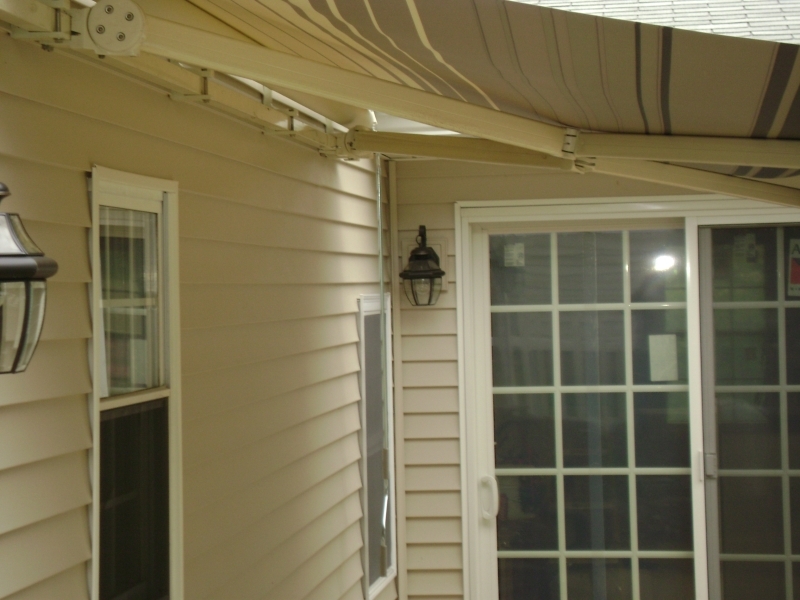 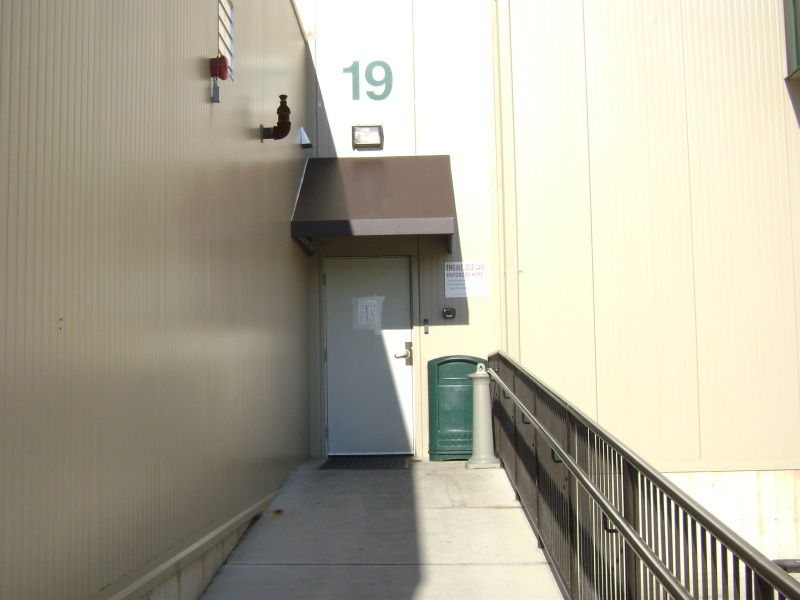 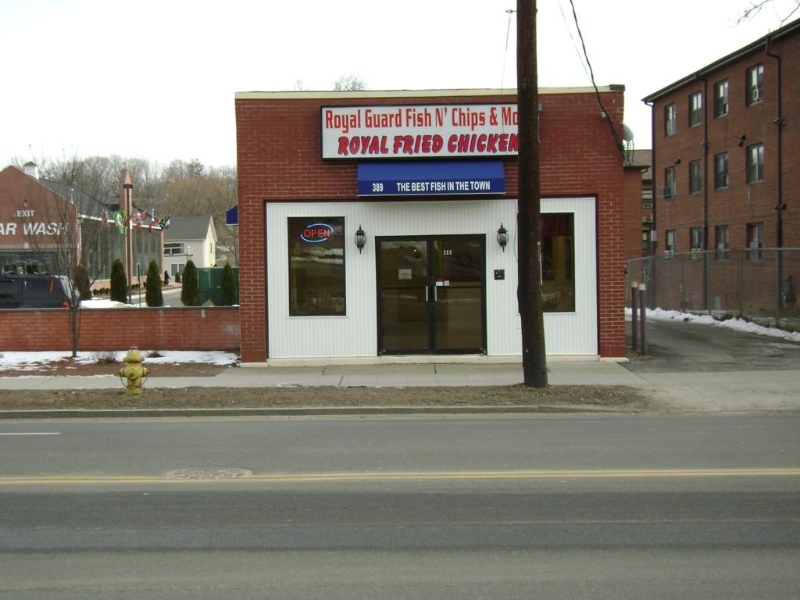 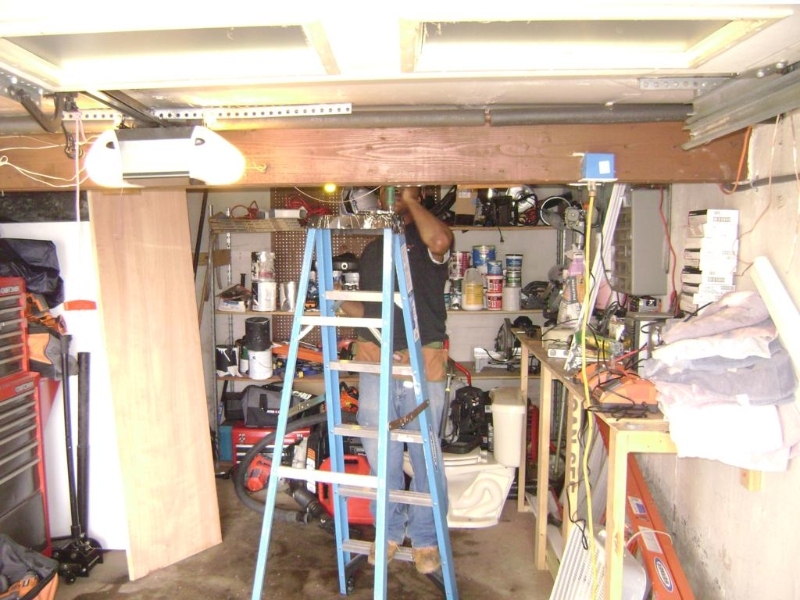 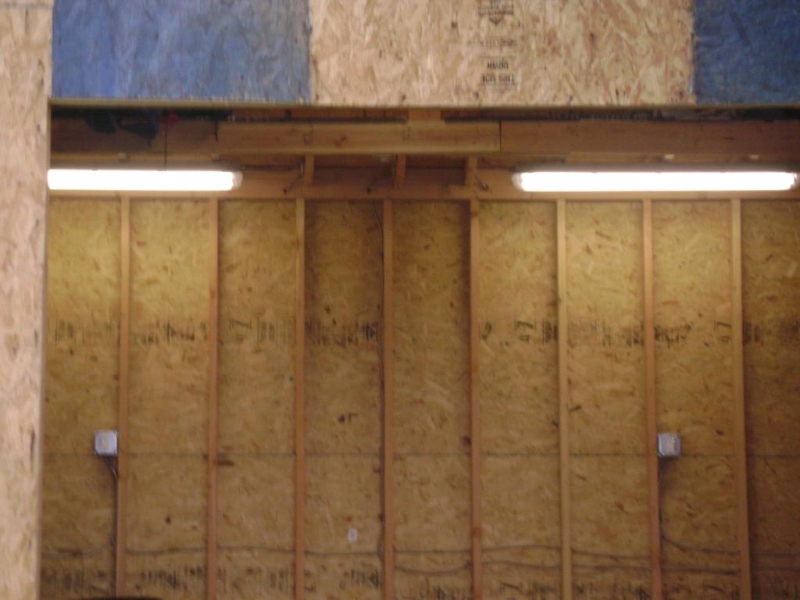 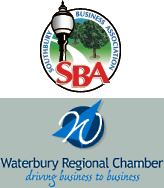 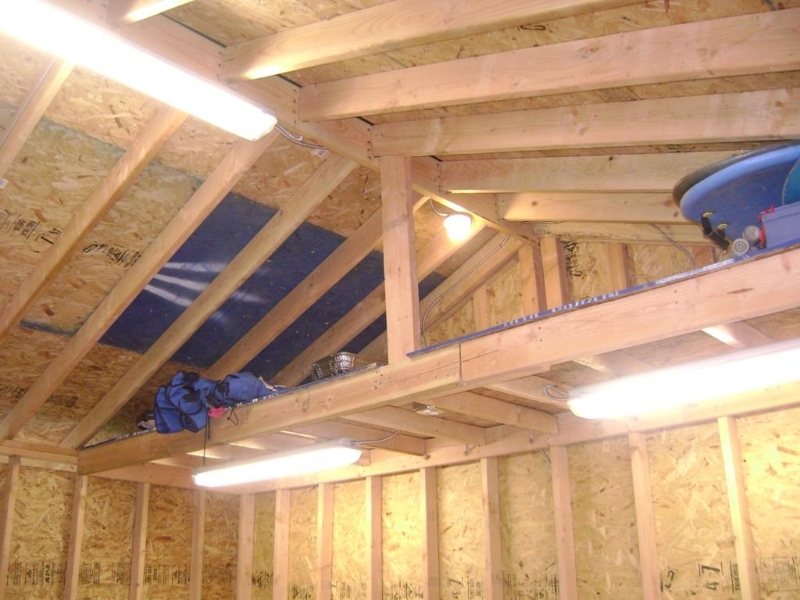 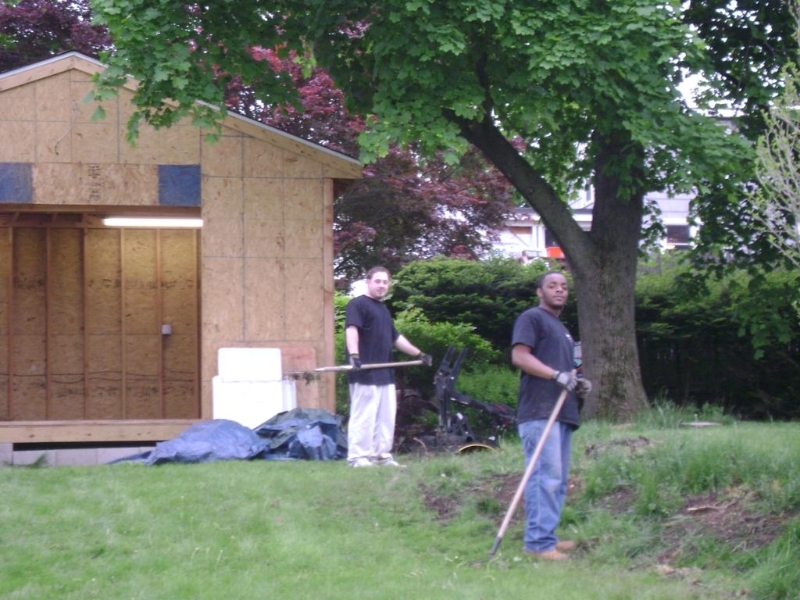 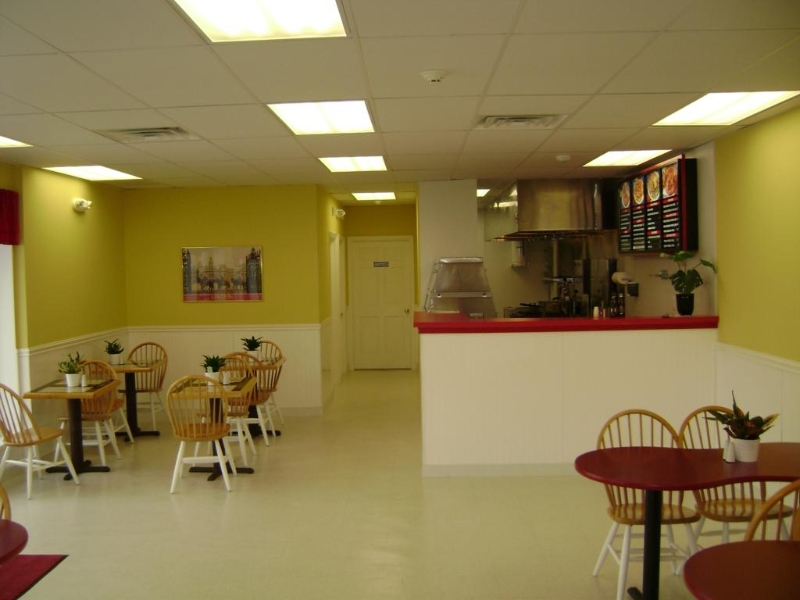 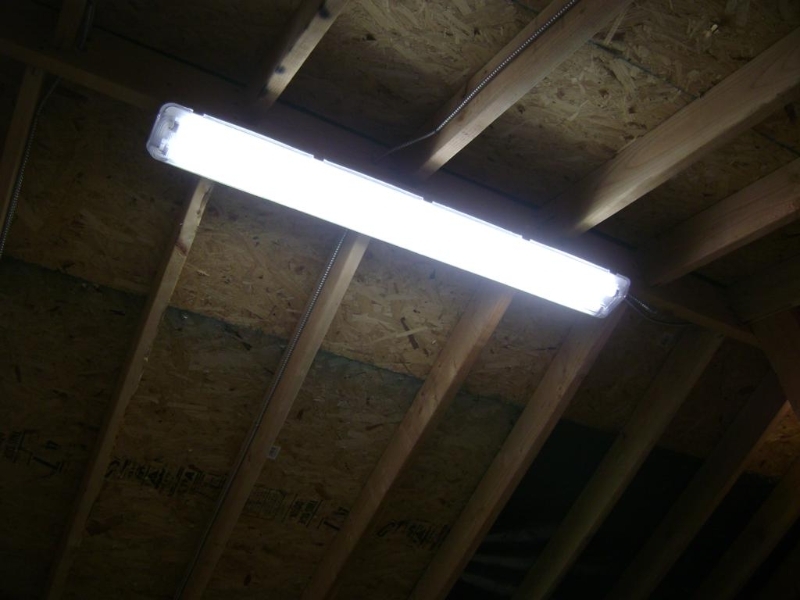 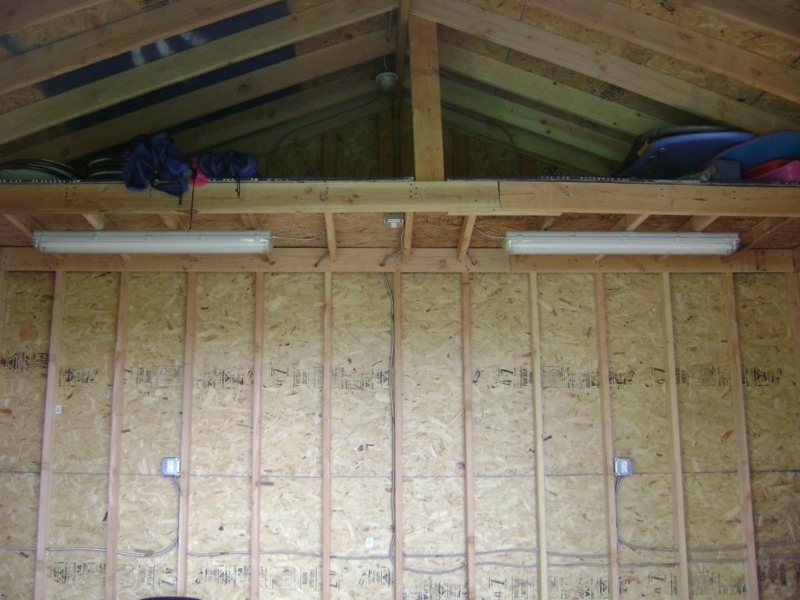 Outdoor Shed Lighting, Electrical and Heating - CF Electrical Service, LLC. 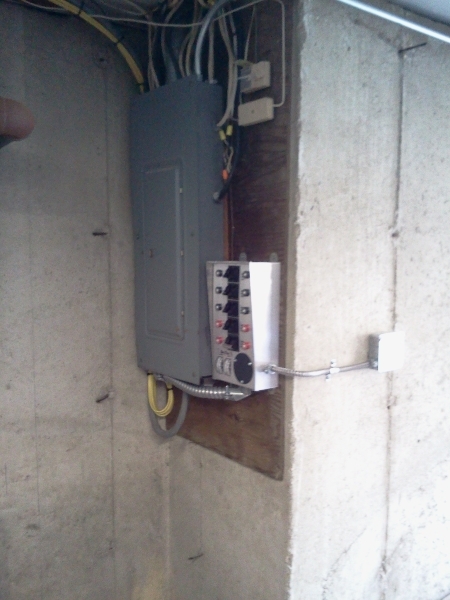 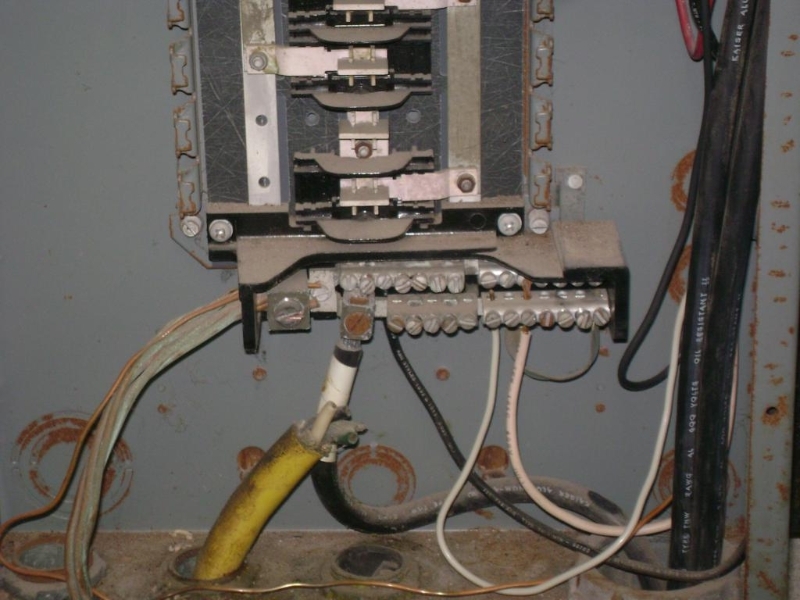 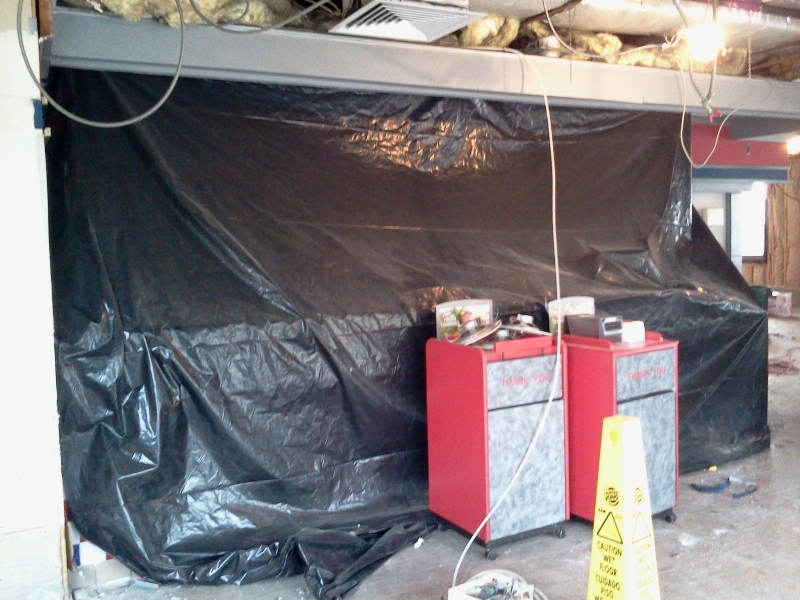 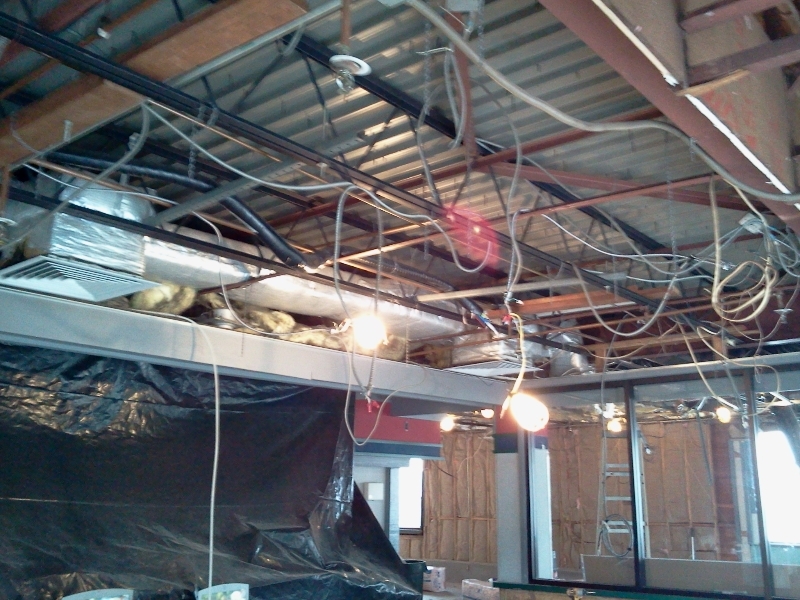 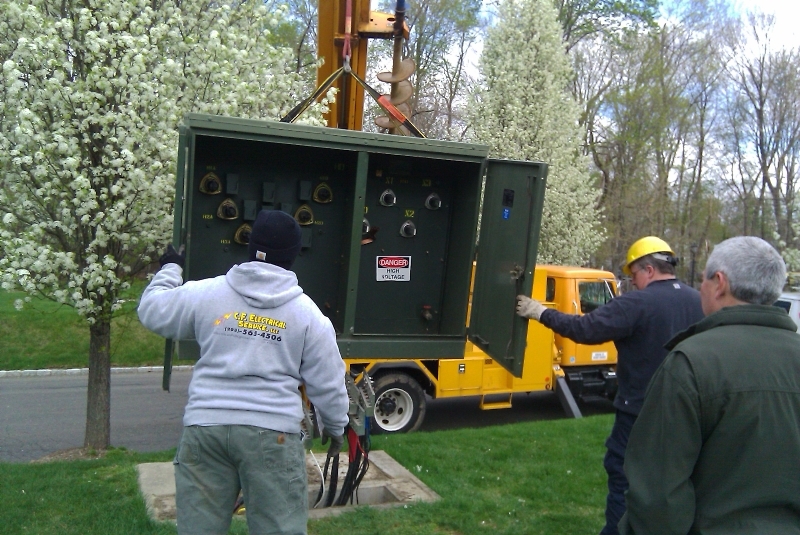 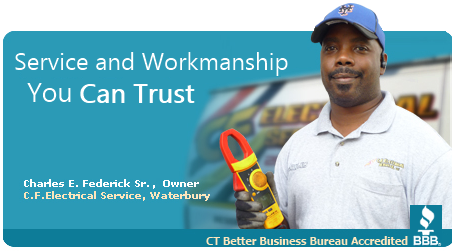 | CF Electrical Service, LLC. 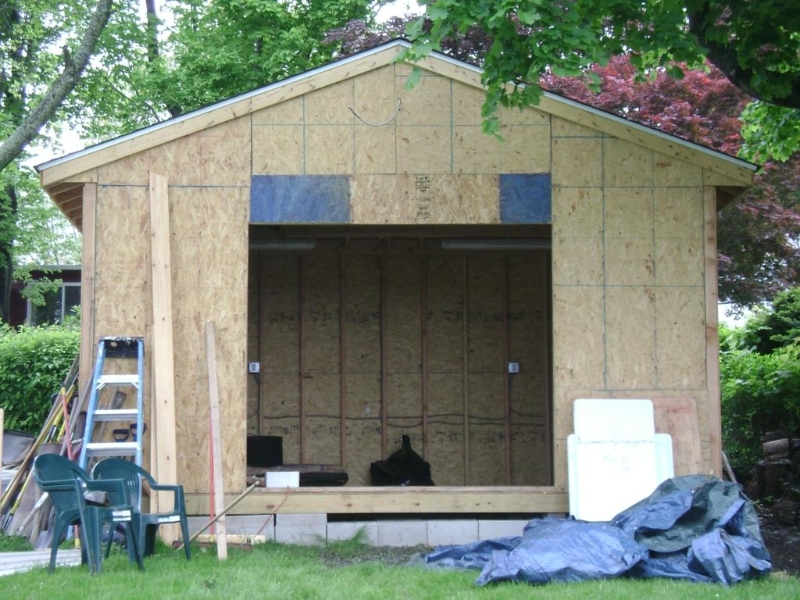 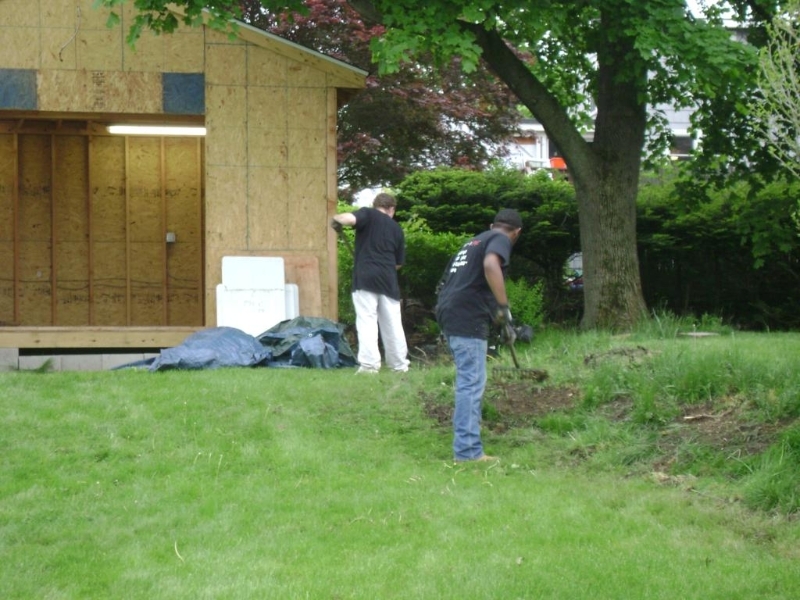 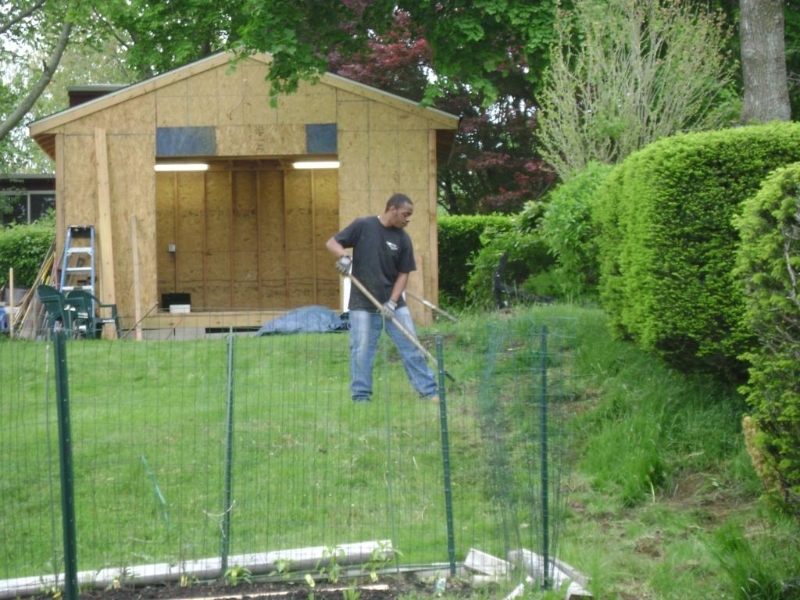 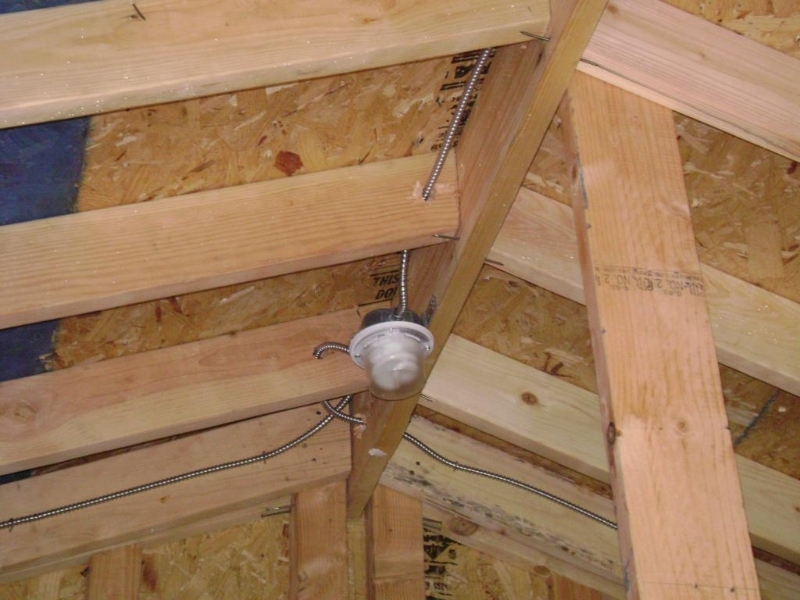 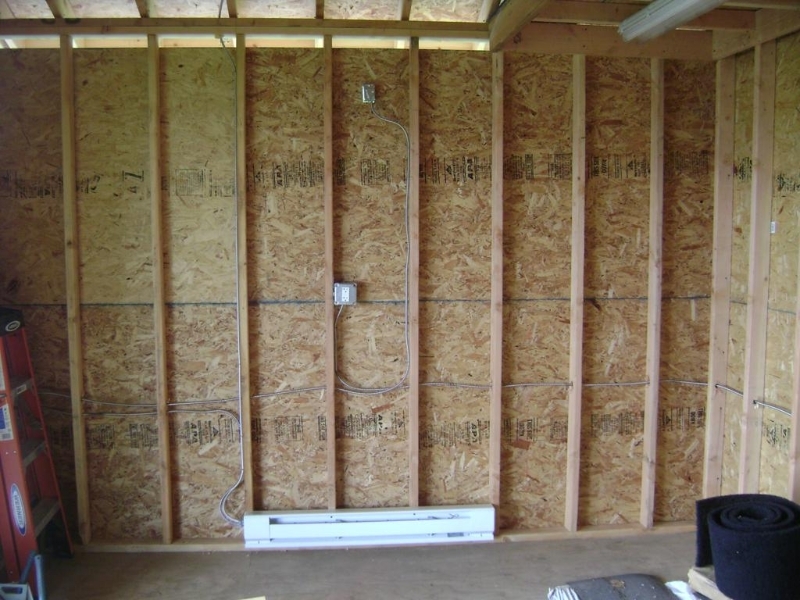 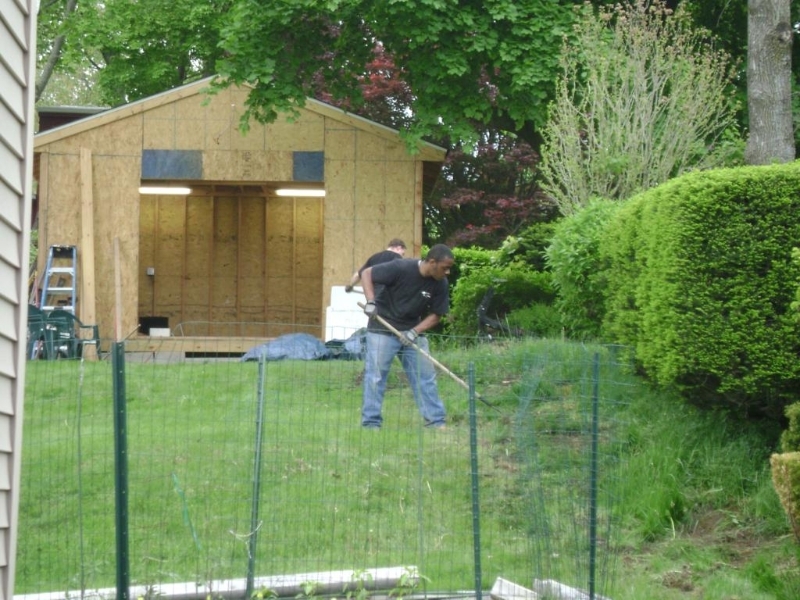 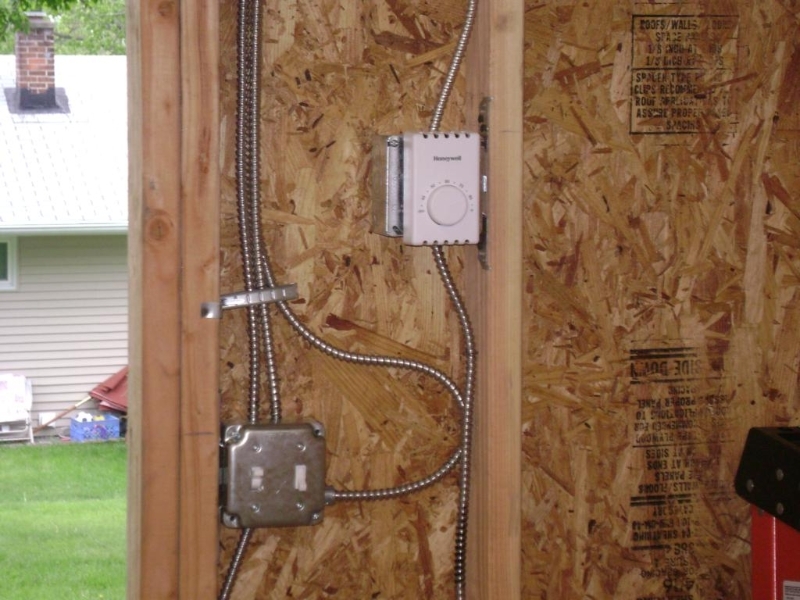 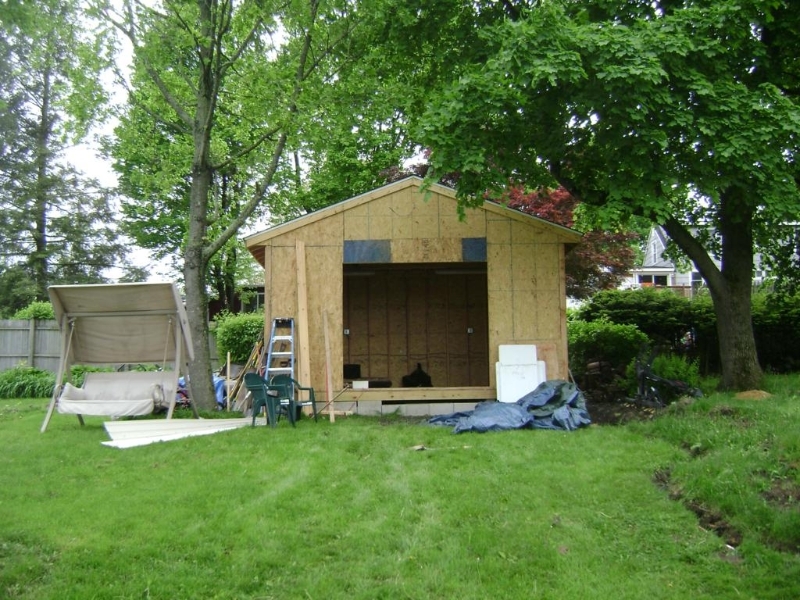 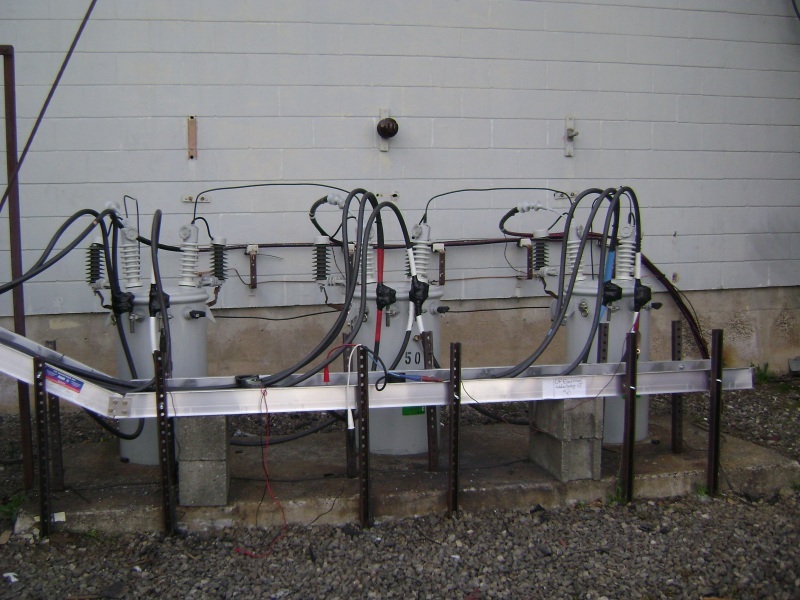 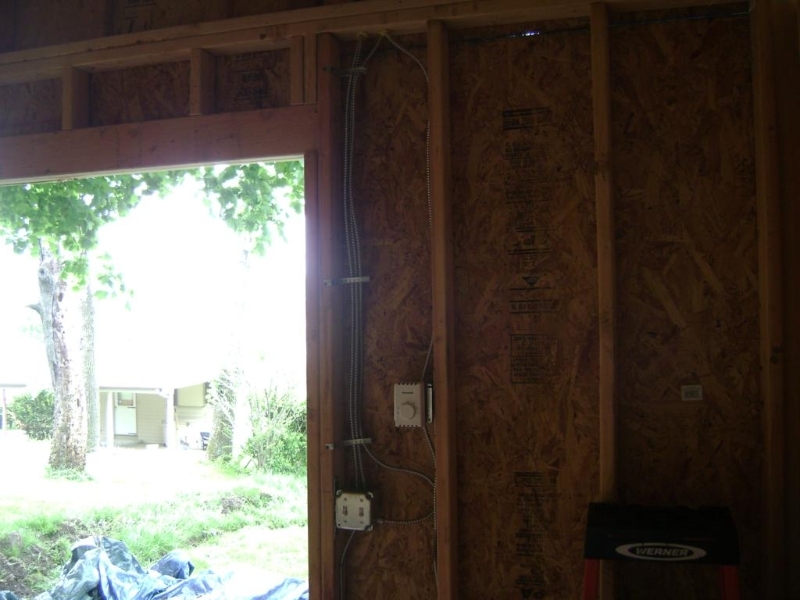 For this residential project, CF Electrical Services was selected to complete a full wiring project to a new backyard shed. 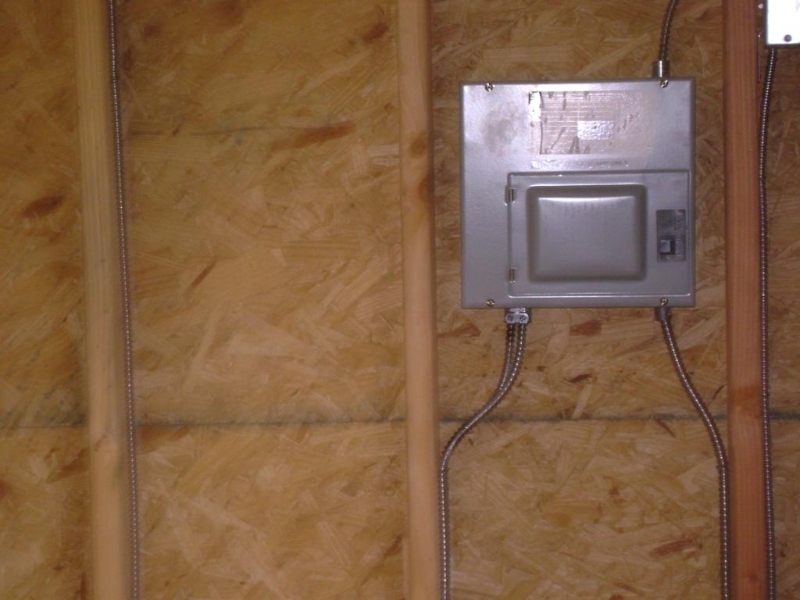 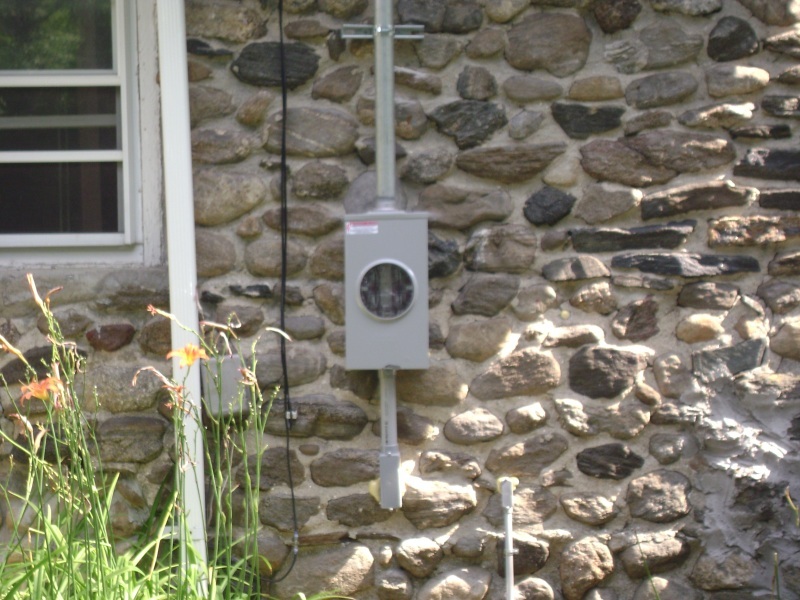 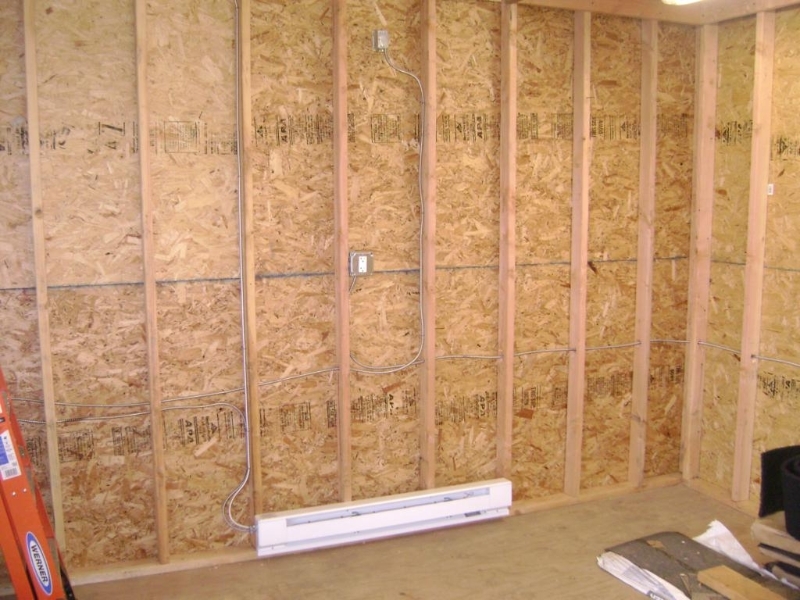 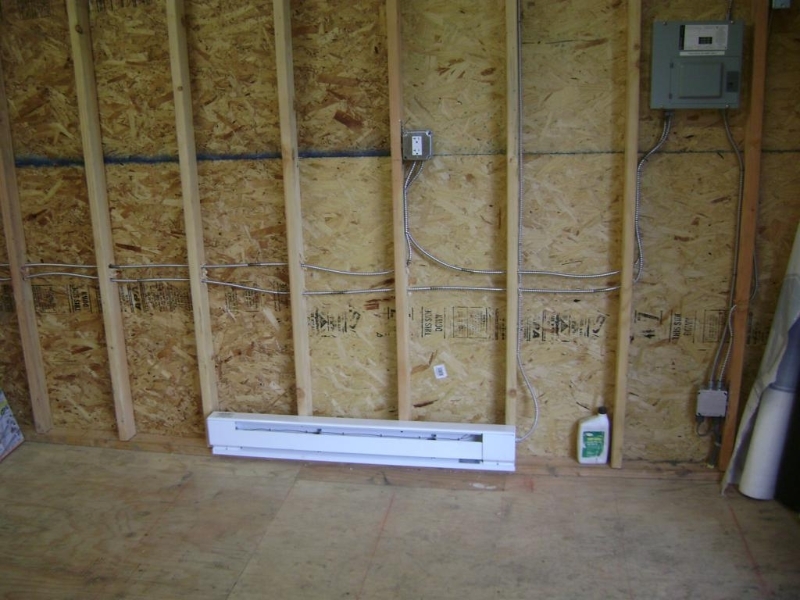 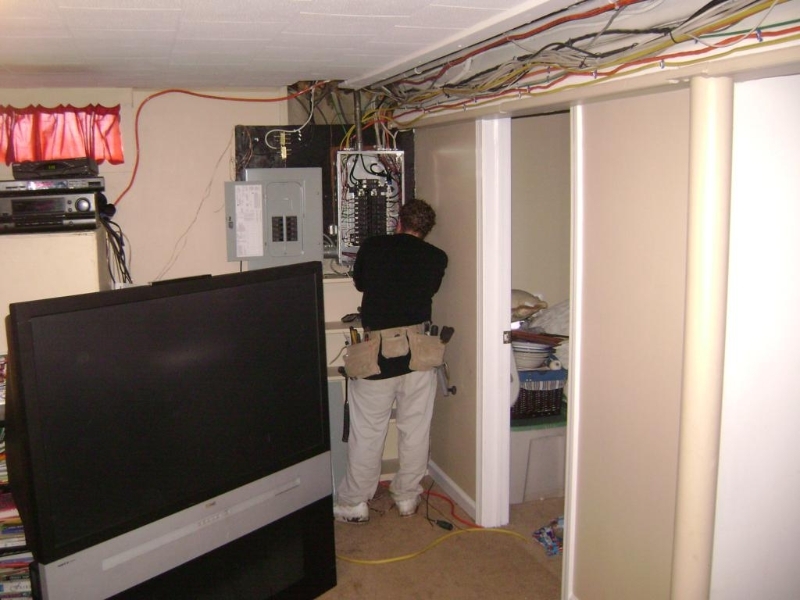 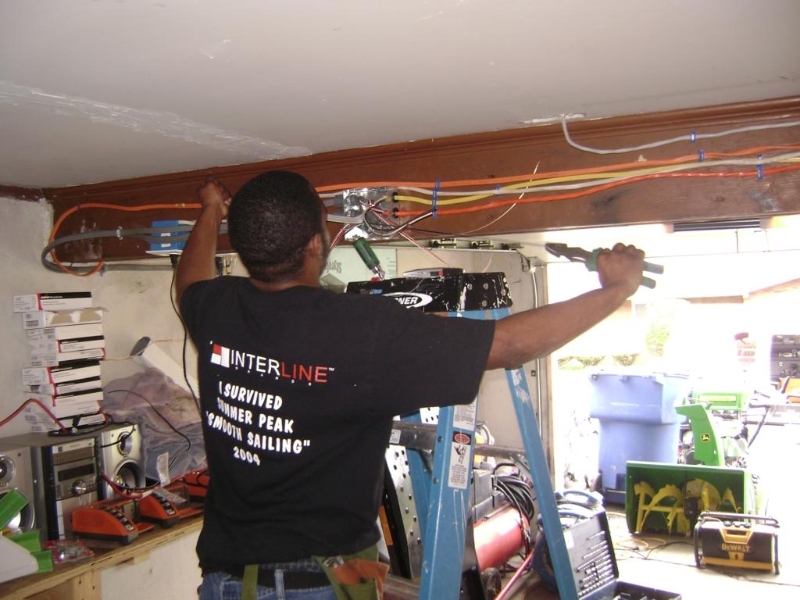 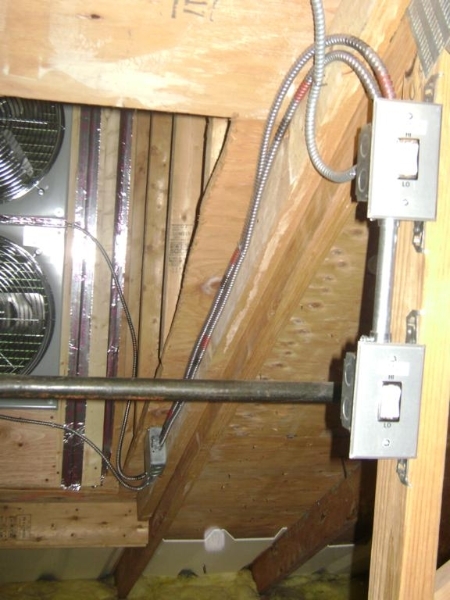 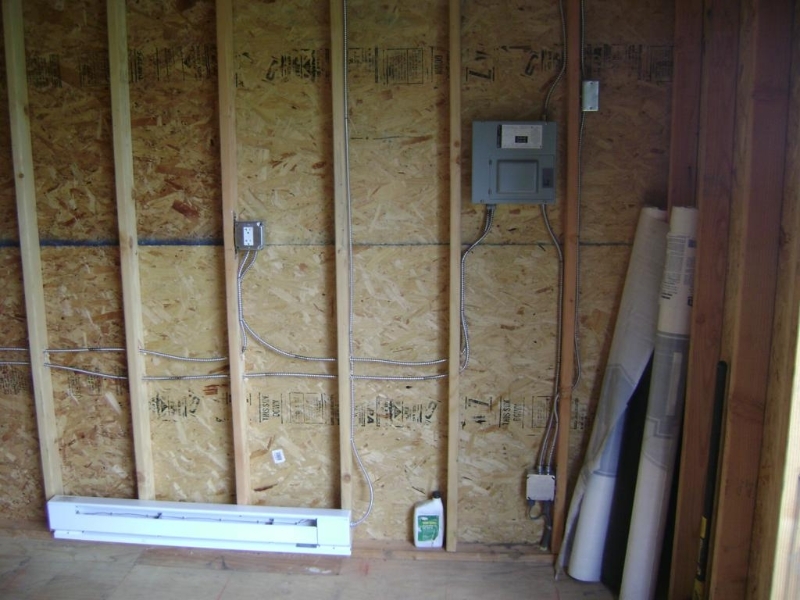 This project entailed tying into the main panel in the home, digging a trench through the backyard, wiring up a subpanel in the shed and adding energy efficient lighting, code compliant outlets and an electric baseboard heater.